If you are interested in doing business with Amistar Automation, Please complete our Customer Application Form. We will review your application and contact you quickly. 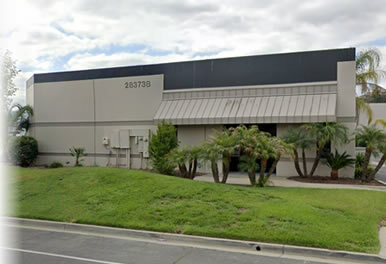 The corporate office is located in California, North of the city of San Diego and East of Carlsbad, CA. Just 45 minutes from San Diego Lindbergh Field, and only 10 min from McClellan-Palomar Airport, Carlsbad.